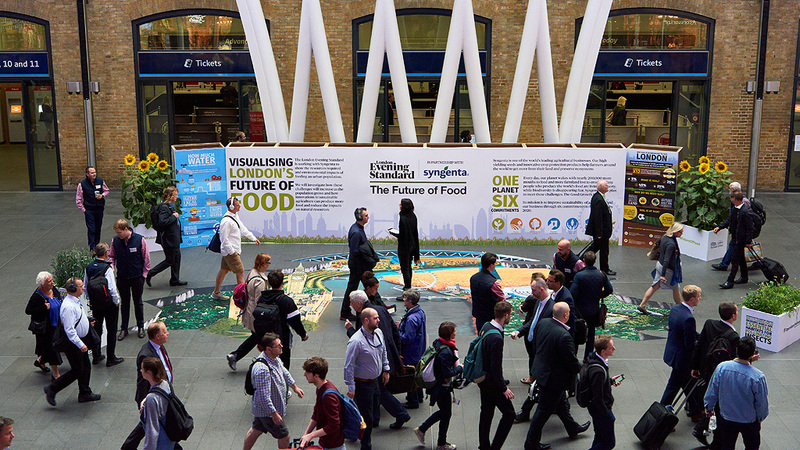 Commuters bustling their way through King's Cross Station have been given a new perspective on food production and farming, with a 3-D interactive display created by Syngenta and the Evening Standard. Syngenta commissioned the 90 square metre 3-D street art that re-imagined London boroughs as crop fields. It powerfully demonstrated the land area required to feed Londoners. Also on display were growing crops, with a dedicated area to show innovation focusing on wheat - along with living displays and infographics about biodiversity, Operation Pollinator and the use of the natural resources in agriculture, such as water and soil. It takes an area 12x the size of London to grow the food that the city’s population consume. 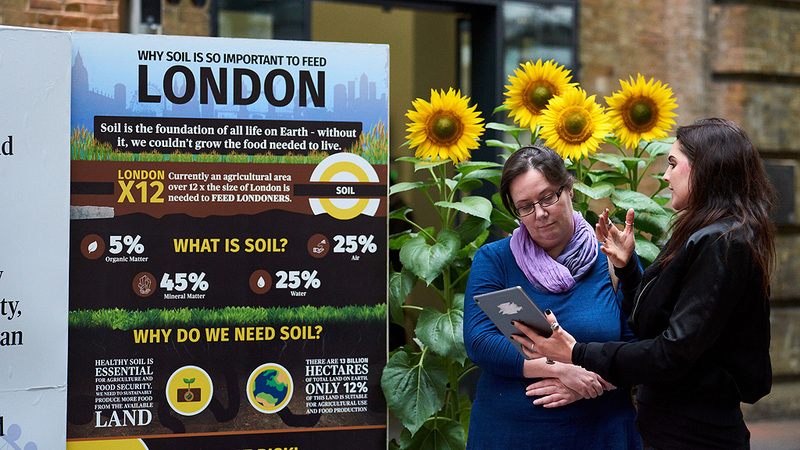 During and after the King’s Cross event visitors and readers of the London Evening Standard were surveyed about their thoughts on farming and food security. Most visitors agreed the display was an engaging way to raise awareness of farming and food production, with the highest number of survey respondents highlighting it had helped them to think about the future of food. Londoners buy 1.5 million loaves of bread every day – or 547 million loaves a year. Among the stand visitors, climate change was identified as by far the greatest concern as an issue for the future of food production, along with water availability and the impact of the global imbalance of food supplies on consumer hunger or obesity. 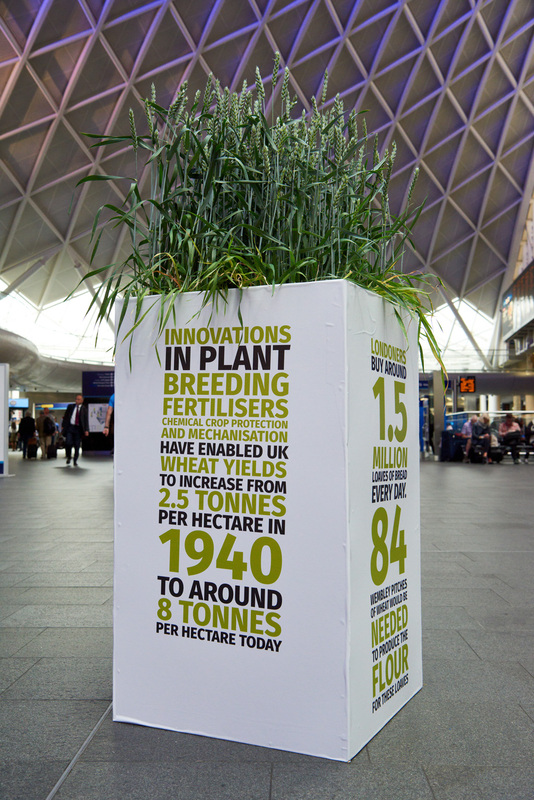 Although Government was cited as having the greatest responsibility for food security, farmers were recognised as the second most important named group among King's Cross visitors. 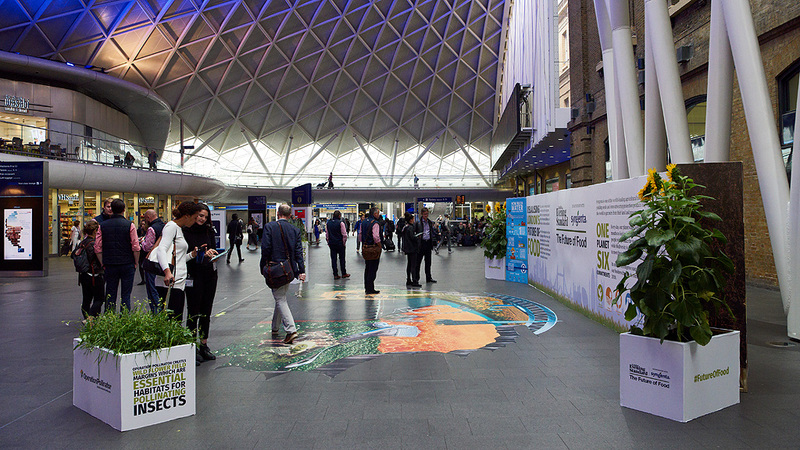 Cat Gray, Syngenta UK Communications Lead, pointed out the survey highlighted that more people attending King's Cross and viewing the stand supported the use of new farm technologies, compared to other Evening Standard readers who hadn’t experienced the event. “It clearly reinforced the importance of engaging with consumers on the topics of food production, the issues involved, the importance of farming and the essential role of farmers in assuring their supplies of affordable high quality food,” added Cat. 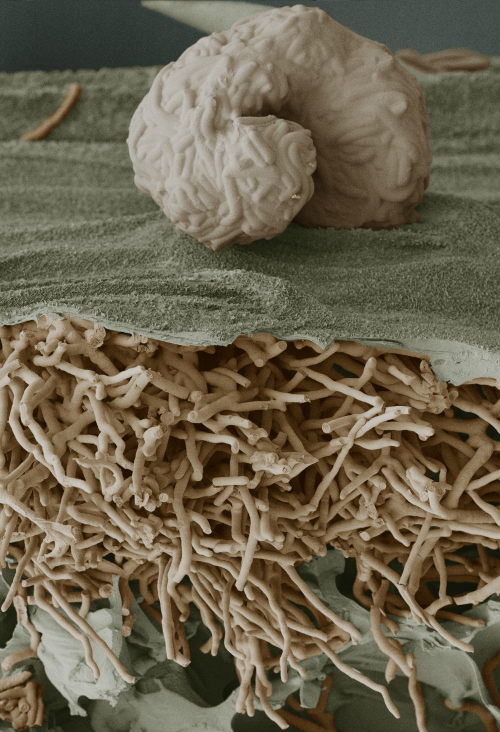 It would take an area the size of 84 Wembley Stadium pitches to grow just one day’s bread flour for London. The venue in London King’s Cross rail station concourse attracts nearly 200,000 visitors per day; it’s the most connected transport hub in Europe - which links six London Underground lines with two national mainline train stations and the international high speed rail terminal. It takes 29 billion litres of water to grow the food eaten by Londoners every day – that’s the same as five times the average flow rate of the River Thames.